A stamp exhibition featuring Ho Chi Minh City in the past is being held at the Southeastern Armed Forces Museum-Military Zone 7. 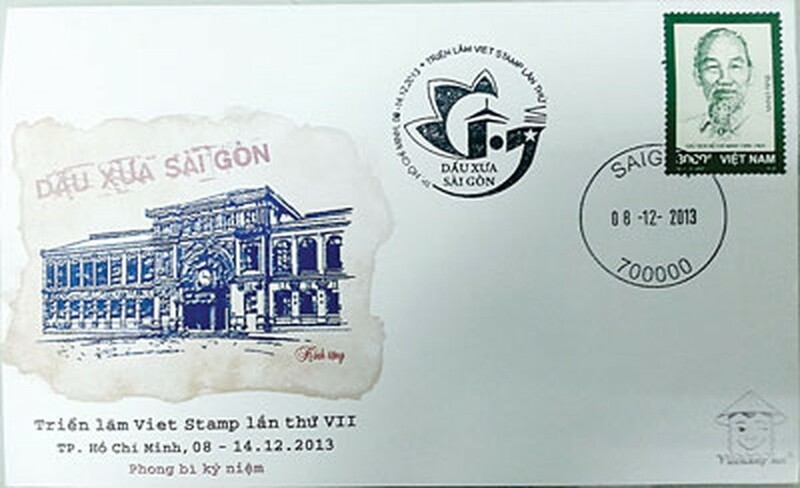 The exhibition introduces 22 stamp collections and 128 stamp sets by 45 collectors nationwide, including ‘Saigon-Ho Chi Minh City:300 years’ by collector Van Thi Ly; ‘Notre Dame Cathedral’ by Nguyen Viet Linh; ‘Saigon-Ho Chi Minh City:300 years’ by Nguyen Nu Ngoc Han; ‘Sai Gon-Ho Chi Minh City:300 years and Saigon Central Post Office:100 years’ by Vu Thanh; ‘Saigon in the Past and Present’ by Tran Huu Hue; ‘Miss Saigon’ by Hoang Anh Thi; and ‘Notre Dame Cathedral’ by Ngo Thanh Tung. 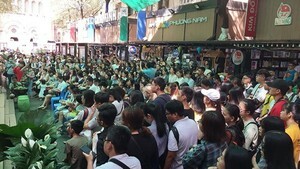 The event is being organized by Viet Stamp Club to mark the 315th founding anniversary of Saigon or Ho Chi Minh City (1698-2013).